Think outside the box. This 2013 Planner Pack features a modern look that works great for both men and women. 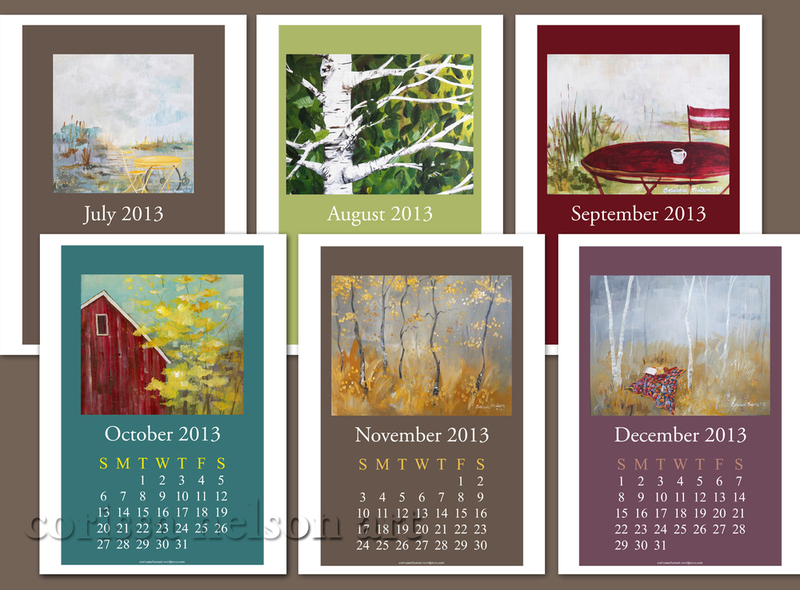 It includes a 2013 year calendar, 12 monthly calendars, and a weekly planner sheet. Purchase this printable and receive a pdf file ready for printing on 8.5x11 paper. 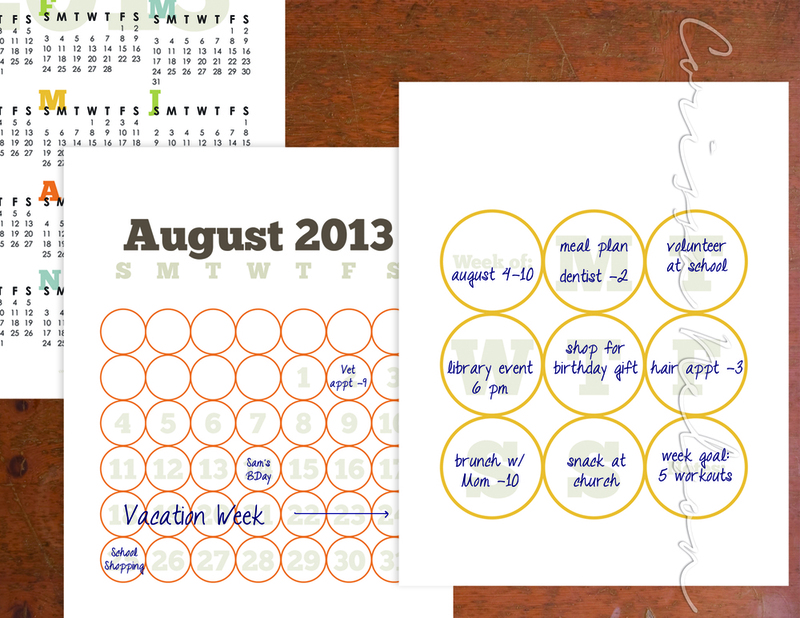 Print off as many weekly planner sheets as you need, and organize in a binder.